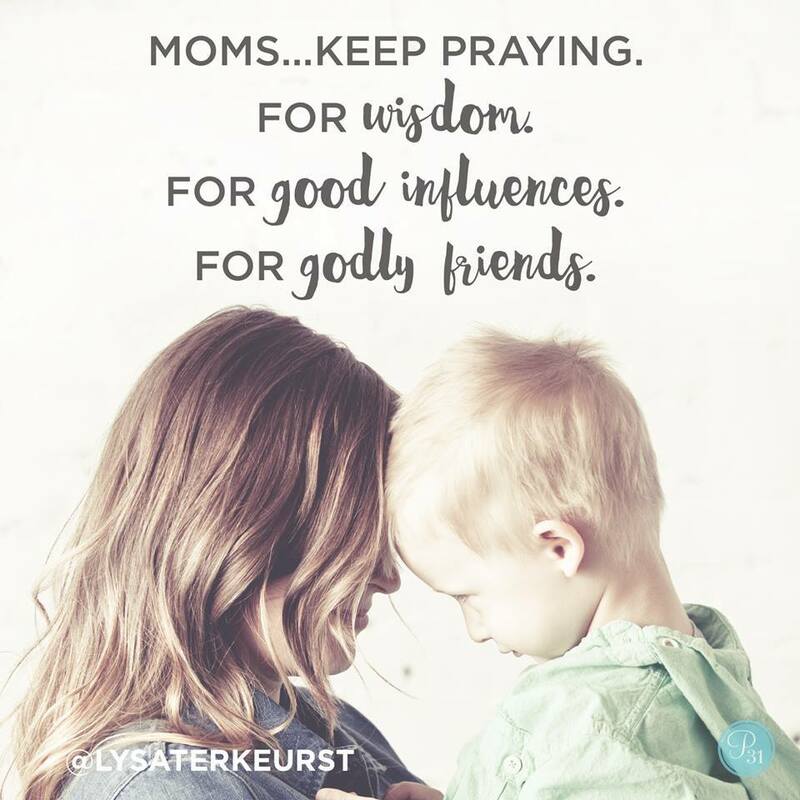 Entrusting your child to God through prayer brings comfort. Personalize Scripture for your child today. God, Your word says that You want everyone to be saved and to understand the truth. God’s word is transforming, pray a personalized Scripture right now. You know, O Lord, the plans You have for _____, plans for good and not for disaster, to give him/her a future and a hope. Heavenly Father, May _____ know You, Lord, as the Way, the Truth, and the Life. Heavenly Father, may _____ acknowledge and take to heart that You are God in heaven above and on earth below.